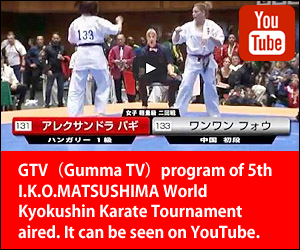 [IKO　MATSUSHIMA]　INTERNATIONAL KARATE ORGANIZATION KYOKUSHINKAIKAN » Blog Archive » I.K.O.MATSUSHIMA South America Kyokushin Karate Championships will be held in Conception,Chile on February 2012. 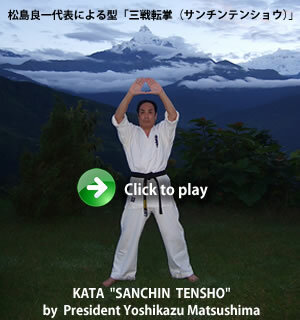 I.K.O.MATSUSHIMA South America Kyokushin Karate Championships will be held in Conception,Chile on 19th February 2012. The information will be make clear soon. The Chilean Olympic committe explains big support for this championships. 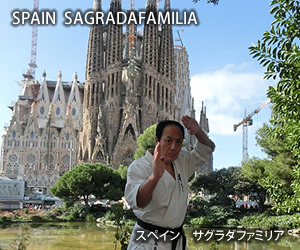 This championships should be great event for not only South American Branches but all I.K.O.MATSUSHIMA members. 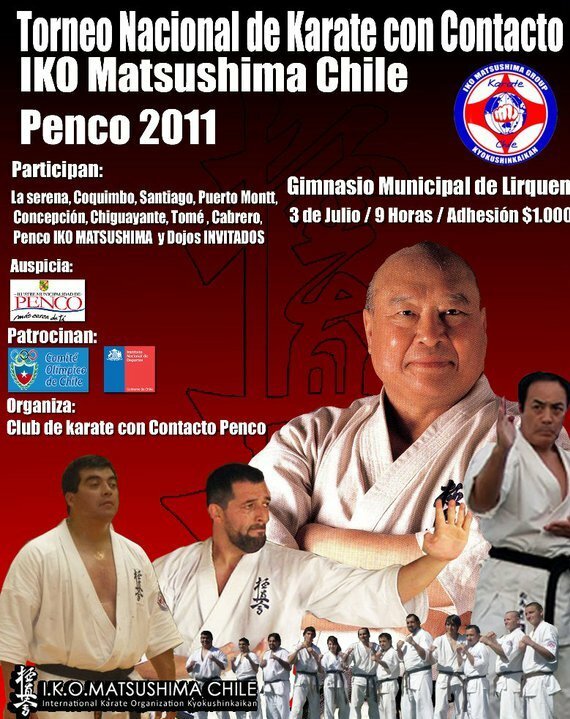 The National Chilean Tournament will be held in Penco,Chile on 3rd July 2011. It’s important tournament before the South America Championships.